After leaving Florida, we passed thru a small section of coastal Alabama and continued our trip along scenic U.S. Hwy 90 into Mississippi. This was a very scenic route along the ocean and we caught a brief glimpse of huge oak trees and several waterfront mansions including the retirement home of Jefferson Davis. We didn’t realize how big and beautiful the beaches were along this stretch of highway and wish we had planned for a pit stop along the way. One really odd thing we noted was the large number of Waffle House restaurants that occupied expensive ocean front plots of land along Hwy 90. Bonnie is not a Waffle House fan and we often joke that I would gladly take her to dinner there if she would allow it. We reached Gulf Islands National Seashore Park & Campground in Ocean Springs, Mississippi and would stay there for two days on our way to New Orleans. click to zoom in and enlarge – can you spot the alligator? Can you spot the alligator in this pic? 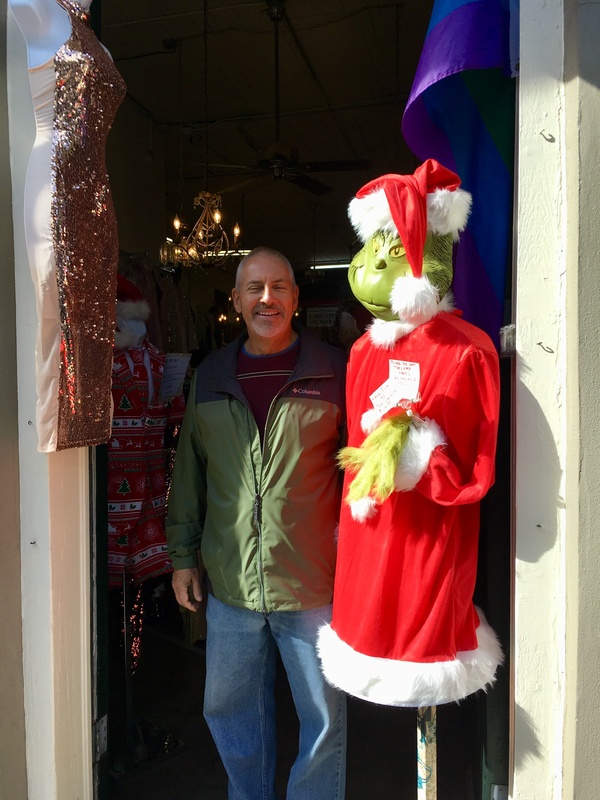 We left Mississippi and continued on our way to New Orleans. 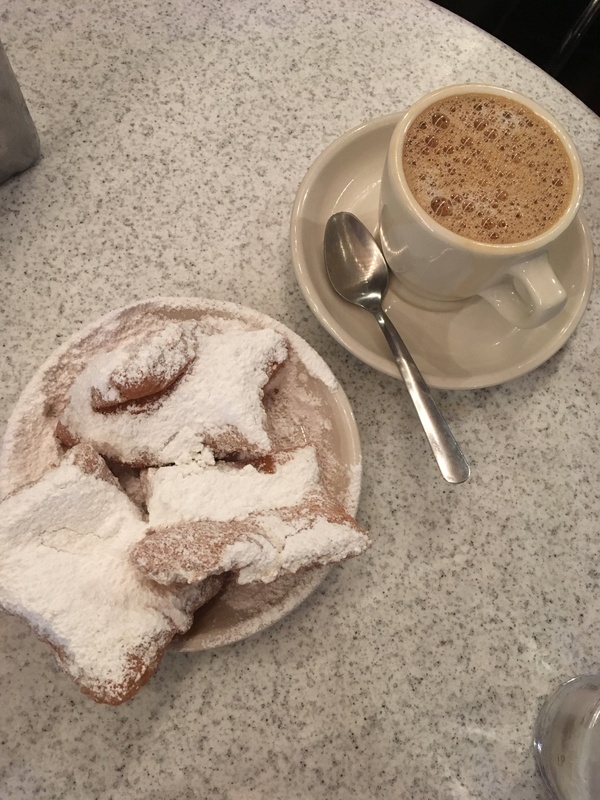 Bonnie and I had high hopes for New Orleans because we have had many friends tell us the food there is fantastic and the city is great to visit. Interstate 10 in Louisiana truly was the worst major highway either of us had ever driven on. Both of us believe we might have loose fillings in our teeth from the terribly rough road conditions. 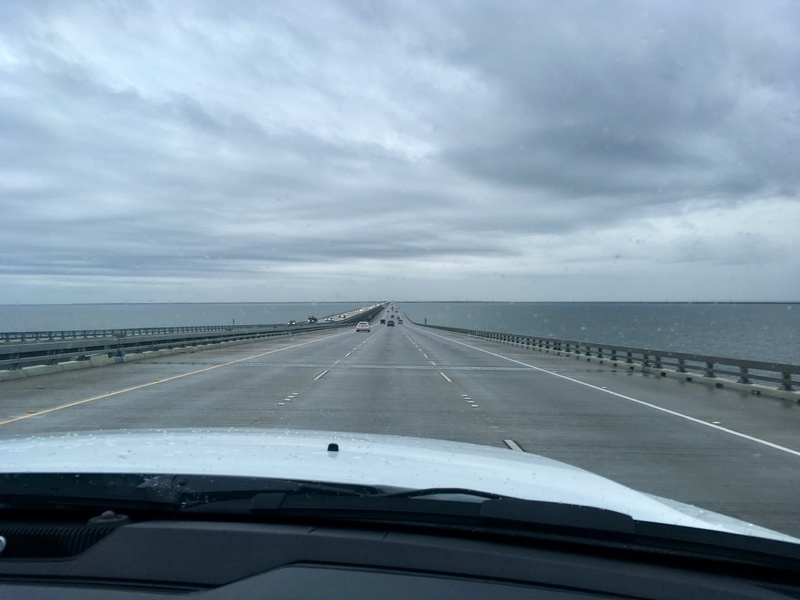 We crossed a very long bridge that spans Lake Pontchartrain and arrived at the frontage road that led into Pontchartrain Landing which is a waterfront RV park located close to downtown New Orleans. The frontage road was even worse than Interstate 10 with numerous pot holes and crumbling pavement for about 1 mile. The surrounding area was industrial with a defunct sailboat manufacturing plant and empty dry docks. Had we made a major mistake when we booked a spot at this industrial RV park? 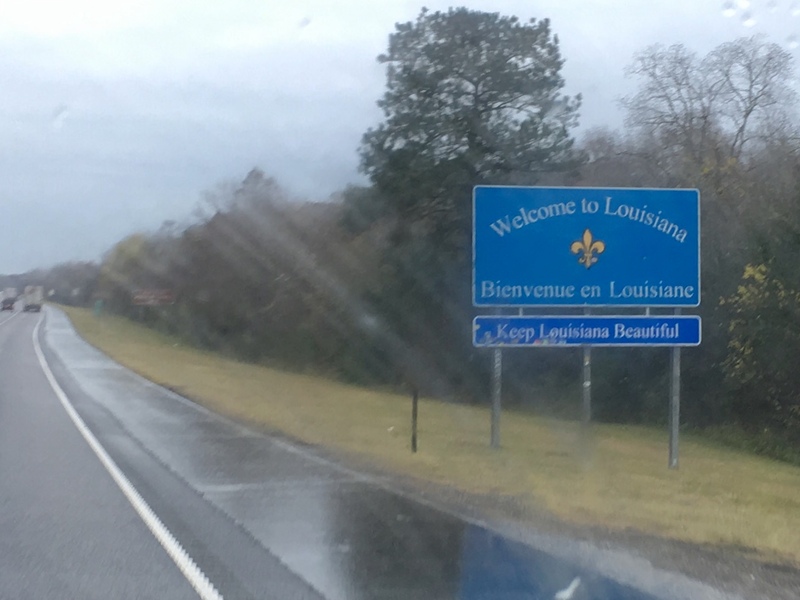 We soon found out that the RV Park was very safe, Pontchartrain Landing staff was extremely helpful, and our RV site was in decent condition despite muddy roads that were made worse by heavy rain. The weather turned colder with more rain so we hunkered down for two days at the RV park. They had a bar and restaurant with reasonable prices that made eating and drinking there a good option on those days we didn’t cook. 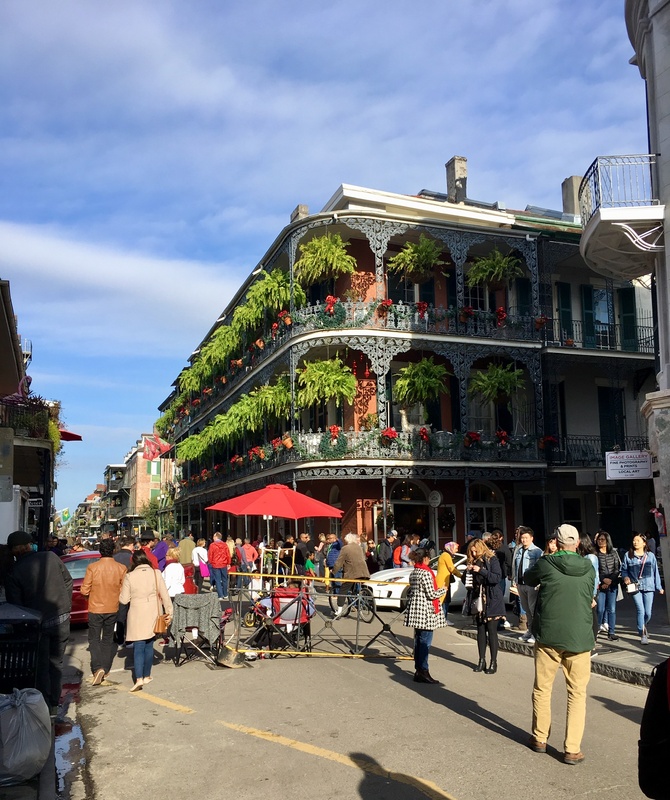 The sun finally came out so we took advantage of an inexpensive round trip shuttle service that dropped us off on Toulouse Street in downtown New Orleans at 10:30 am and picked us back up at either 4:00 or 8:00 pm. The shuttle was another great benefit for guests when staying at Pontchartrain Landing !!! 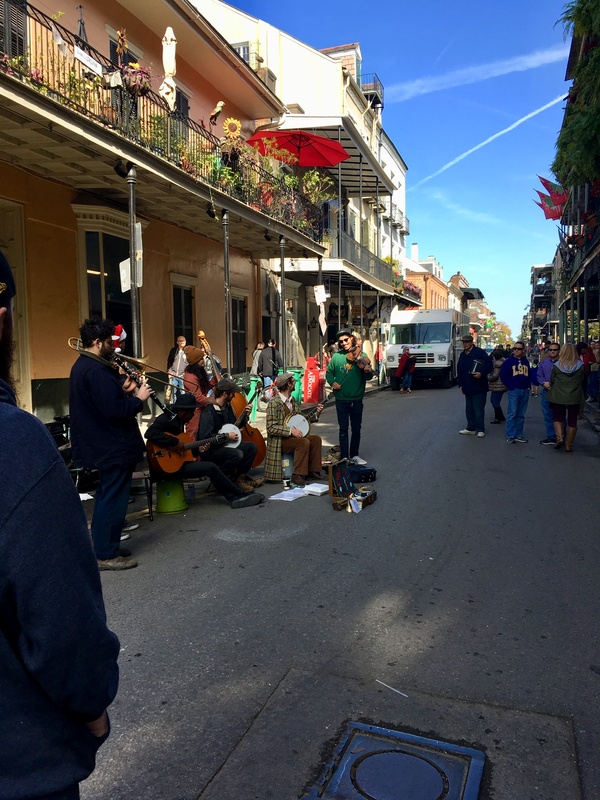 The next several days were spent riding the shuttle into New Orleans where we explored Bourbon Street, Canal Street, and other neighborhoods around the French Quarter. 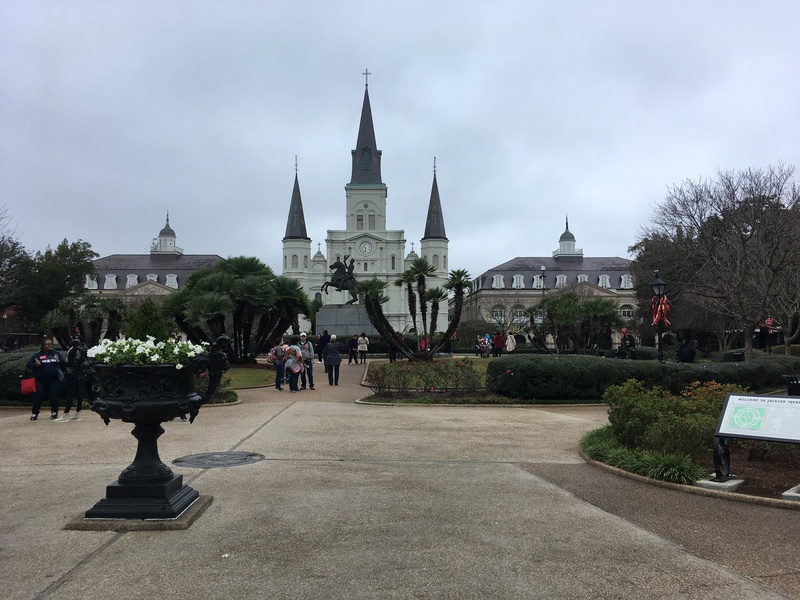 We walked around beautiful Jackson Square that honored Andrew Jackson with a huge bronze statue of him on horseback and we toured the nearby Presbytere history museum. 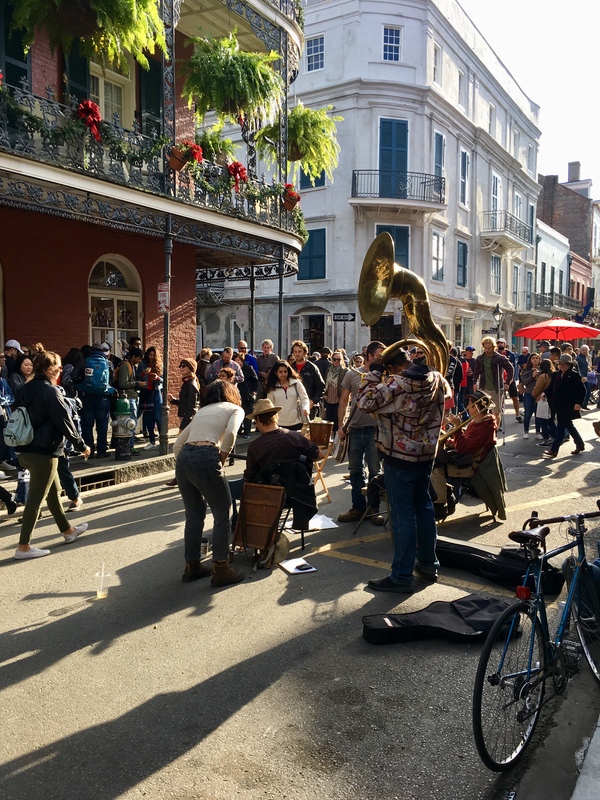 We spent two days trying to get into Preservation Hall which offers New Orleans style jazz music but couldn’t get any tickets. We ate seafood gumbo and red beans & rice at a restaurant called ACME Oyster House but we were not impressed with the portion size or quality of the food for the price. We also spent one morning as volunteers at a local food bank that is linked to the Second Harvest network of food pantries for needy people. 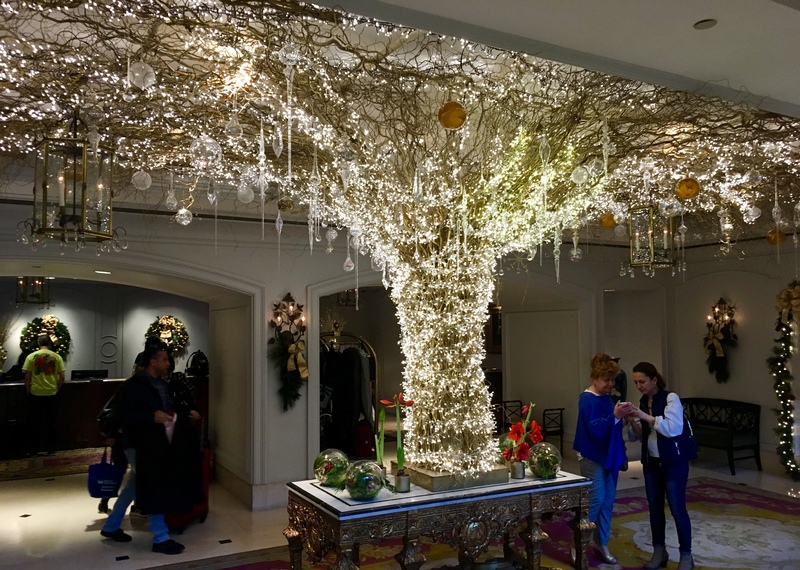 That experience got us in the true Christmas spirit and reminded us how fortunate we are compared to many other people in our country. 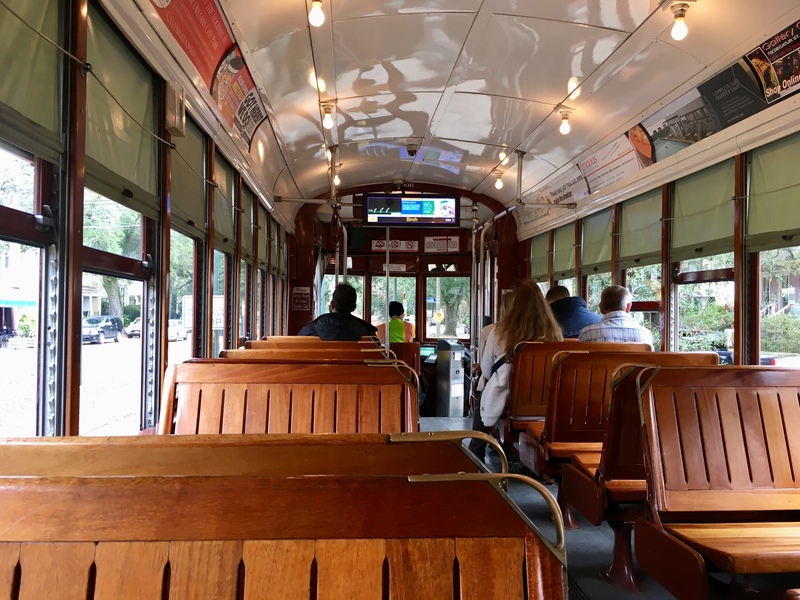 The streetcars in New Orleans were one of the first passenger railroads in the United States and is one of the oldest continuously operating street railway in the entire world. 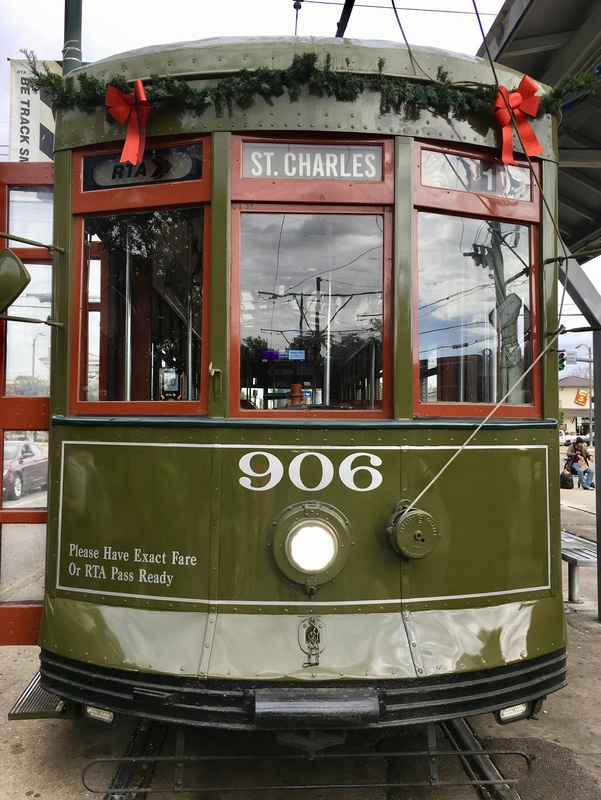 Their history dates back to 1835 with the opening of the St. Charles Avenue line. 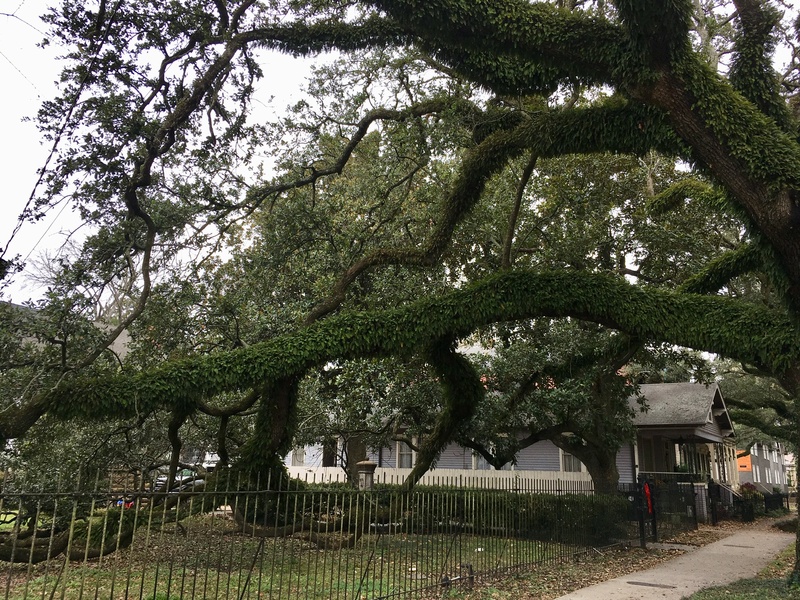 We jumped on a streetcar and spent an hour or two looking at beautiful antebellum homes lining the streets of exclusive neighborhoods. 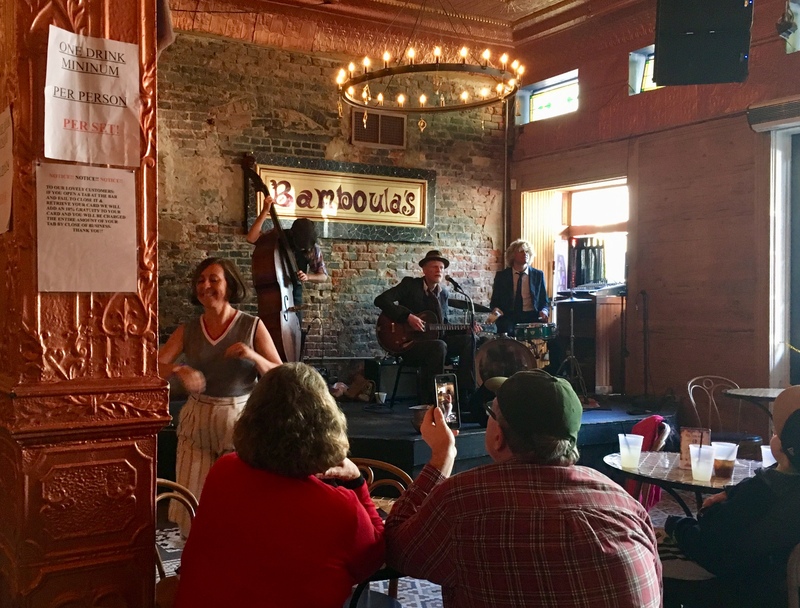 Bonnie and I found a neat little pub, called Bamboulas, where we listened to a really good trio of local blues musicians and the bartender hooked me up with a Bloody Mary cocktail packed with olives, string beans, and okra. 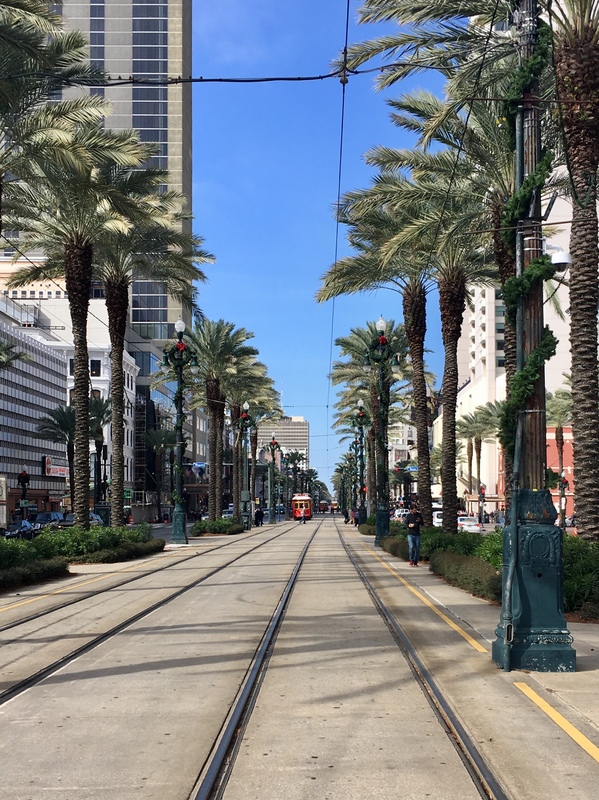 Overall, we were not that impressed with the city of New Orleans and really didn’t find a great meal there but I am sure many visitors would disagree with us. 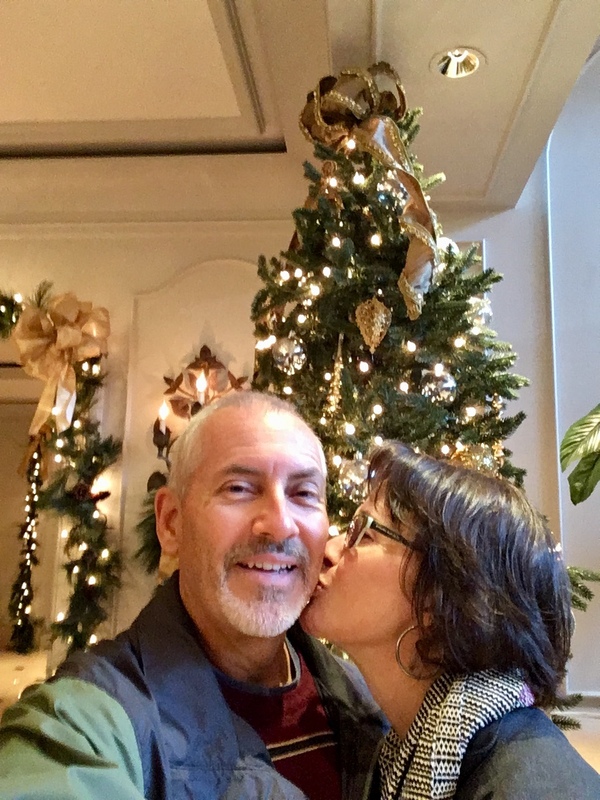 Here are pics of places we did enjoy while spending Christmas there… Next up, Austin Texas for New Years. The weather can really make it crappy. Aren’t you sick of alligators. Looks like you are still having fun. ENJOY your adventure. The weather has not been the best for us. However I never get tired of alligators! 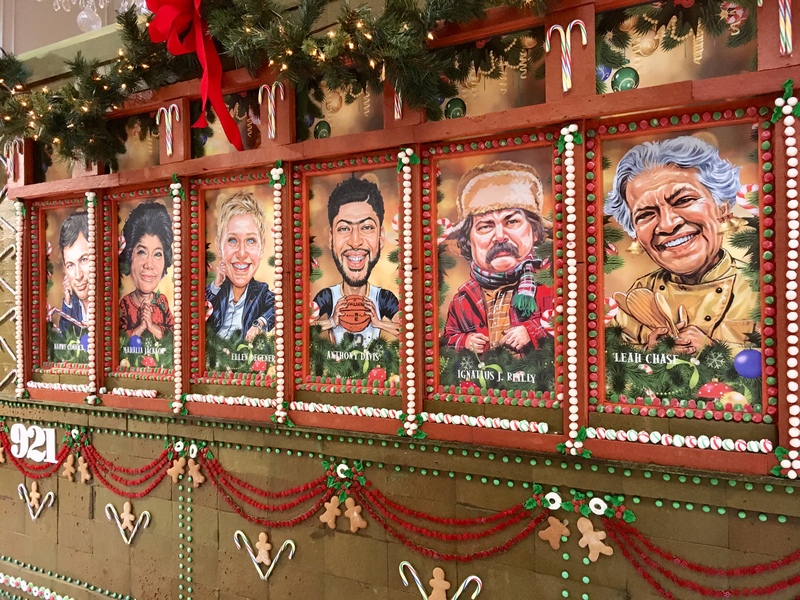 I really liked Dan McGrinch picture…some beautiful pictures. you guys have inspired me so much, I am now shopping for an RV.. my goal is to work across America ….